You've found the perfect Jaguar model in Exeter, New Hampshire on Jaguar Exeter's lot. The next question is, should you consider leasing a Jaguar from us, or would you prefer to finance your vehicle purchase with a car loan? The experts in our financing department can help you choose between your options. We recommend leasing a Jaguar vehicle to Exeter, NH drivers who don't drive very often, or who prefer to let someone else take care of the vehicle's maintenance and repair needs. It also makes it easier to trade into your current Jaguar sports car for next year's model without the hassle of selling your current vehicle. Questions? Give the finance team at Jaguar Exeter a call. Come visit Jaguar Exeter to explore the fantastic inventory of Jaguar vehicles ready to lease at our Exeter, NH Jaguar dealership. Get behind the wheel of a new Jaguar XF or Jaguar F-PACE, or the sophisticated F-TYPE coupe. Do you have your eye on one of these incredible models? Our finance department can help you estimate your payments with a Jaguar lease so you can drive off our lot in the Jaguar sedan, sports car, or SUV of your dreams at a price that's within your budget. Call our team of financial experts and set up an appointment today. 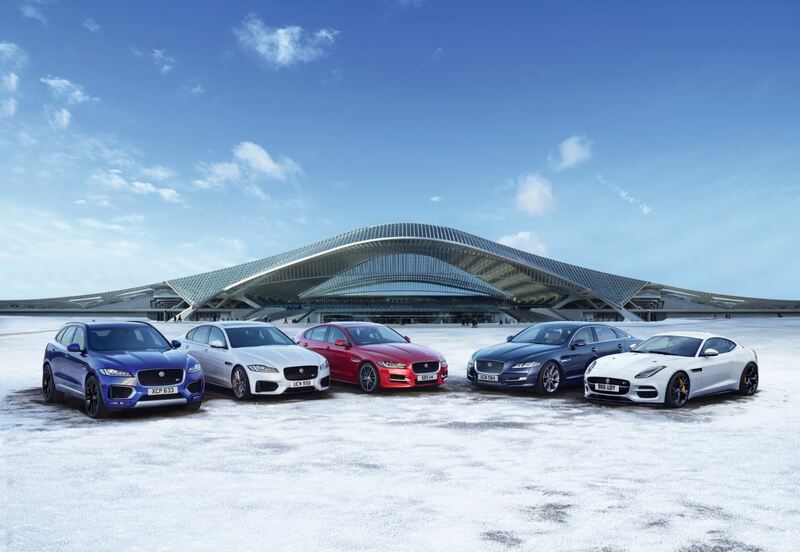 The financing team at Jaguar Exeter can help you explore all your Jaguar financing options, from competitive rate car loans to trading in your current Jaguar vehicle. We help drivers around Exeter, NH with everything, whether you need help checking your credit score, estimating your monthly payments, or deciding whether or not a Jaguar lease is for you. Make an appointment today.